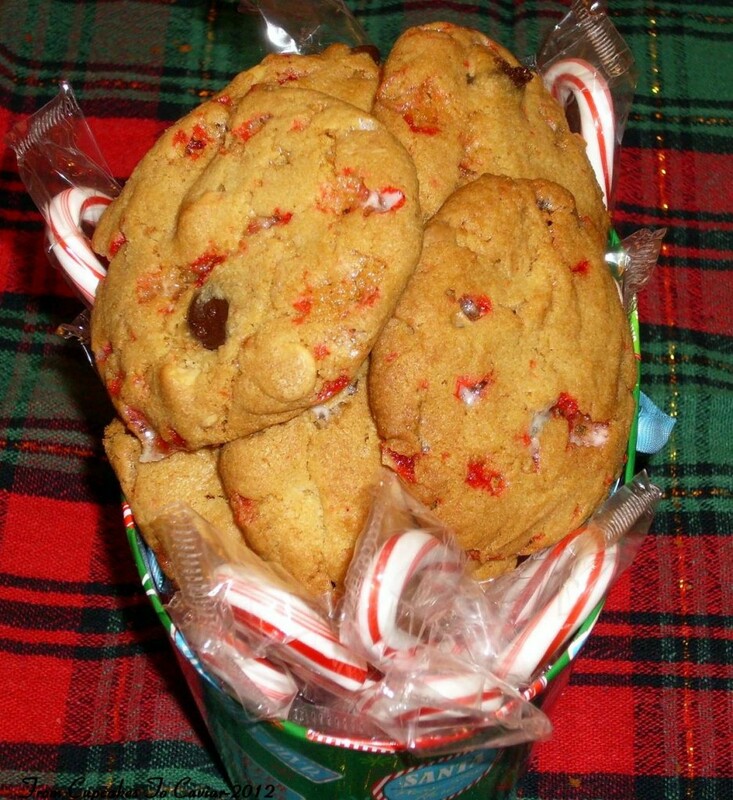 This entry was posted in chocolate, Christmas, cookies, Easy, Holiday Foods and tagged chocolate, Christmas, cookies, dessert, easy, holidays, Peppermint by Janet. Bookmark the permalink. Yeah, it was in the 60’s today in CO too – crazy! Love these cookies! 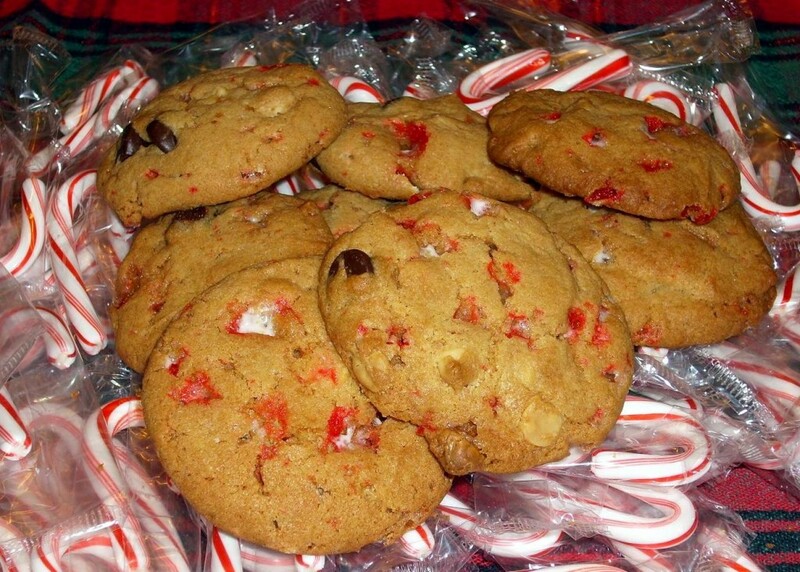 Peppermint and chocolate is my favorite this time of year. How come I don’t have any neighbors who drop off a few dozen Christmas cookies, huh?? I JUST bought a silocone baking mat 🙂 So excited to use it, but my pans are all too small for it, oops! hehe… Anyways, great cookies!